Yes you’ve read the title right! 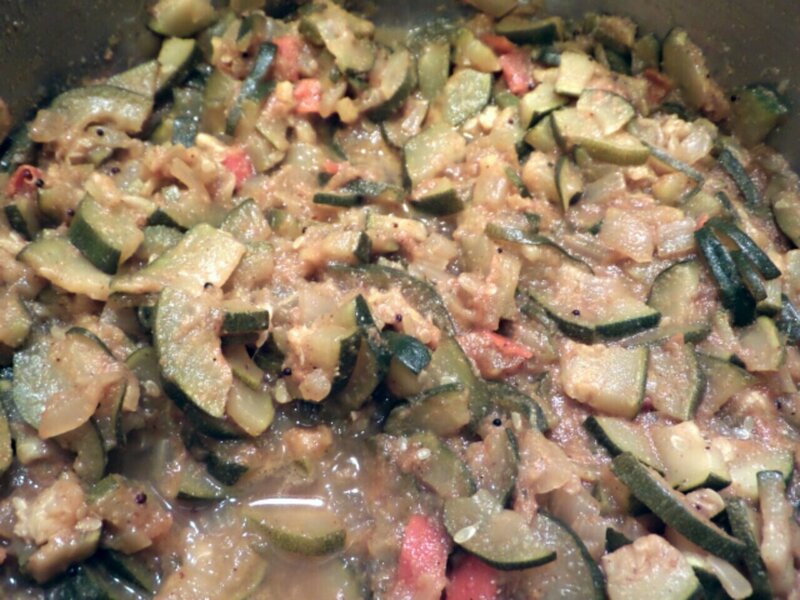 I wanted to make masala dosa but had run out of potatoes so raided the fridge and my love affair with the courgette continues. 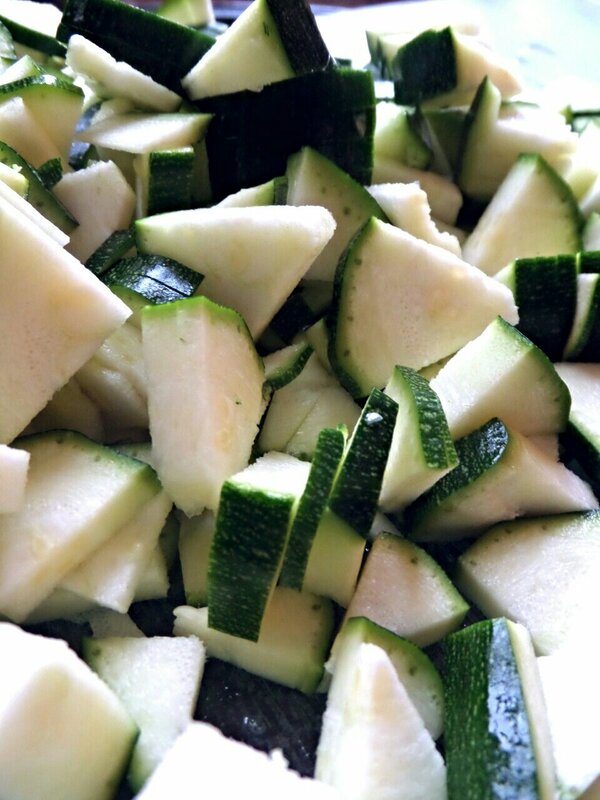 Such a versatile vegetable, you will notice that I use it alot! 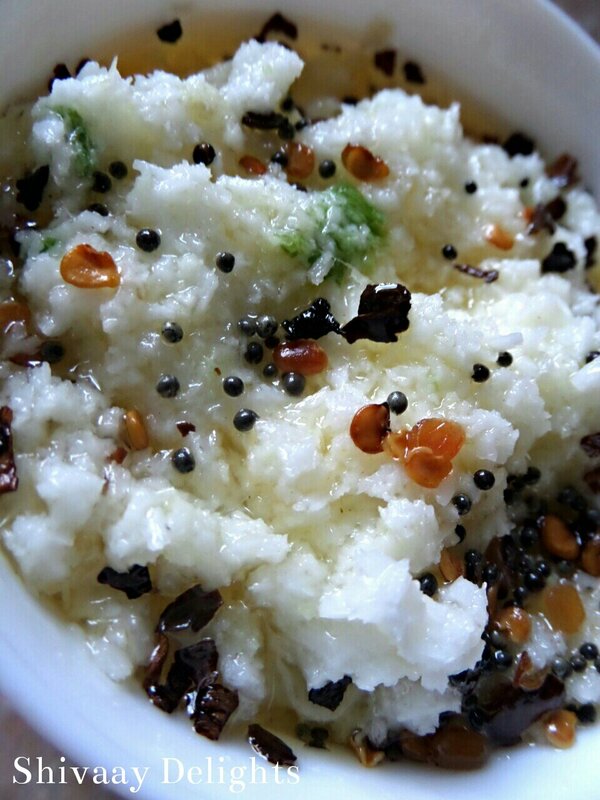 A soft and tender addition to the classic dosa, also helping out cutting on the carbs by not having potato. 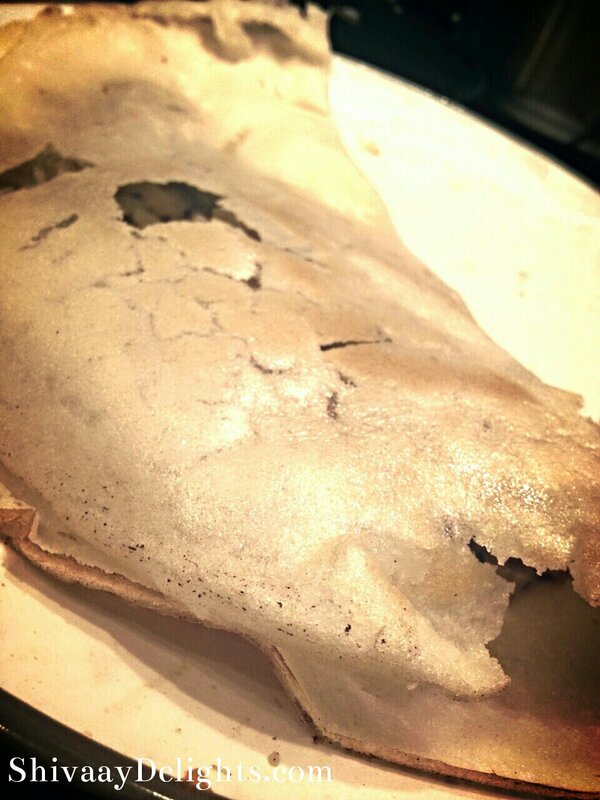 It was ready within 15 minutes and gave me super speedy dosas for dinner. 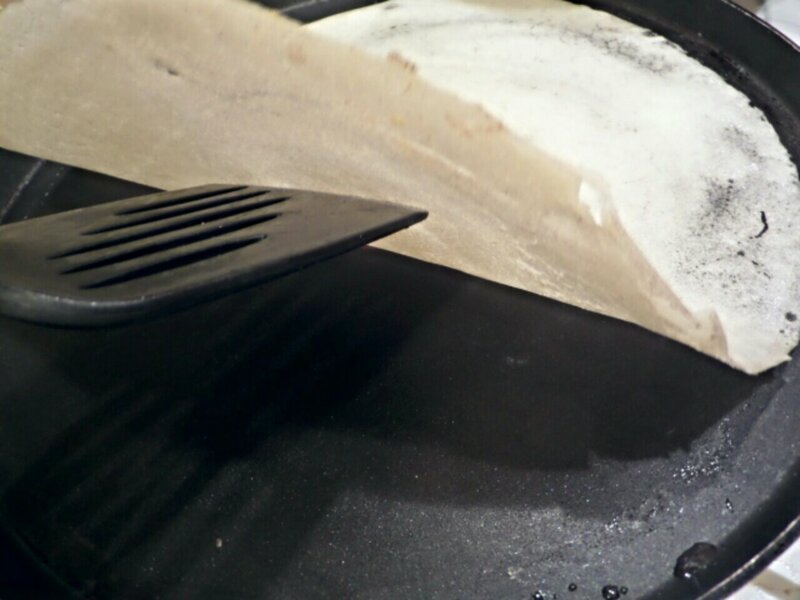 I must admit that I used a ready made flour for the dosas as we craved them there and then and with the masala cooking alongside them we had dosas very much instantly, ready to be served! 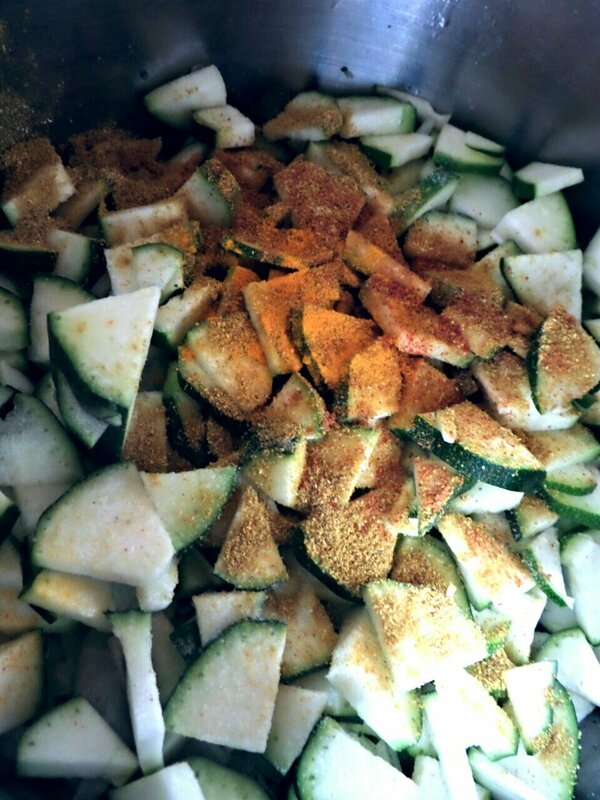 • Place a cooked dosa on a plate take a few spoonfuls of the courgette masala and spread along one half, then fold over. 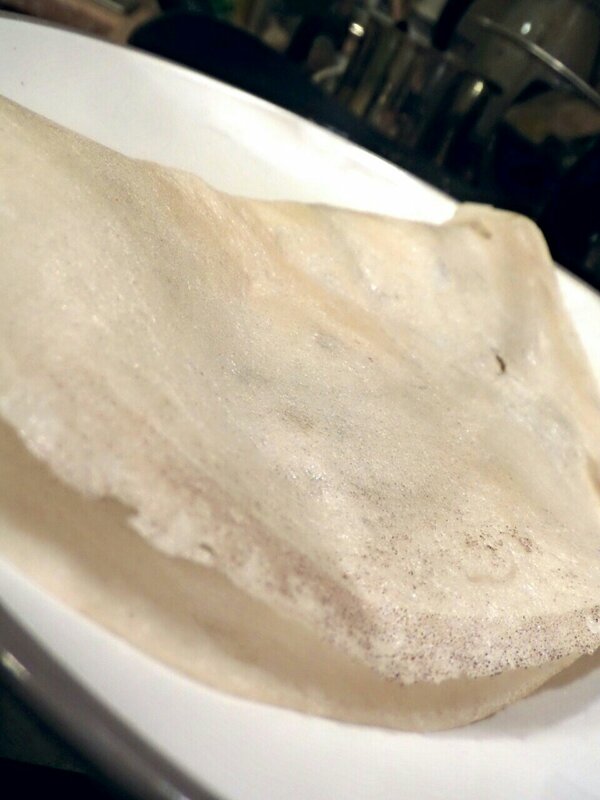 Your masala dosa is ready to eat! Yum! My kind of food! 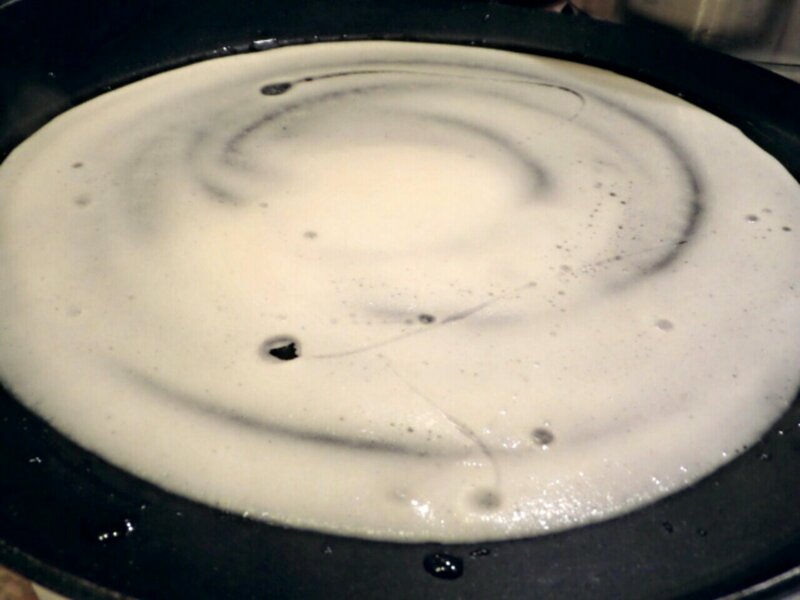 Looks like a delicious dosa! 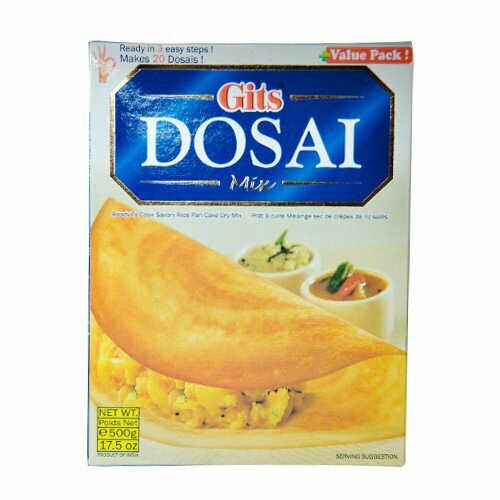 Love masala dosa but have never even thought of making it myself. Perhaps I should as yours looks delish! Masala dosa has climbed to great heights with your recipe. This sounds very interesting and delicious! Yum! Thank you so much for mentioning me! 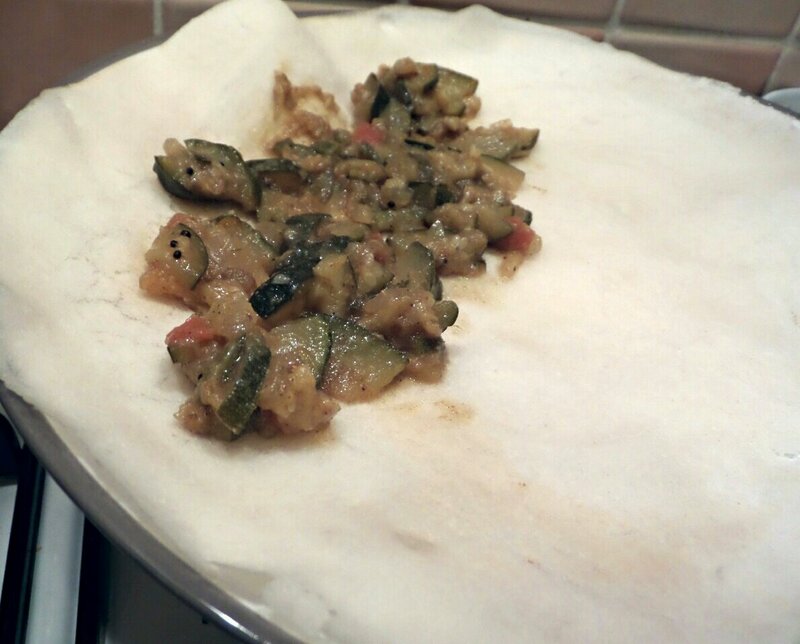 And I’m loving the look of your zucchini dosa! Looks very tasty!